Are you unable to pay your bills or operate your business due to your bank account being frozen by the CRA? Having difficulty refinancing your home because the CRA has a lien on your property? Are your not receiving your full pay cheque or amounts due from your clients because the CRA issued garnishments? When you have past due taxes owing to the CRA or any provincial authority, they are of the belief that the debt is payable in full. While the tax authorities will continue to charge interest at an absorbent rate, it is possible to negotiate a repayment plan based on your financial ability. Negotiating a payment plan in a timely fashion is in your best interest. Collection officers are very aggressive and will come to your home or office with one purpose – collect as much as possible as quickly as possible. They have many collection powers, but may mislead taxpayers as to your rights are. 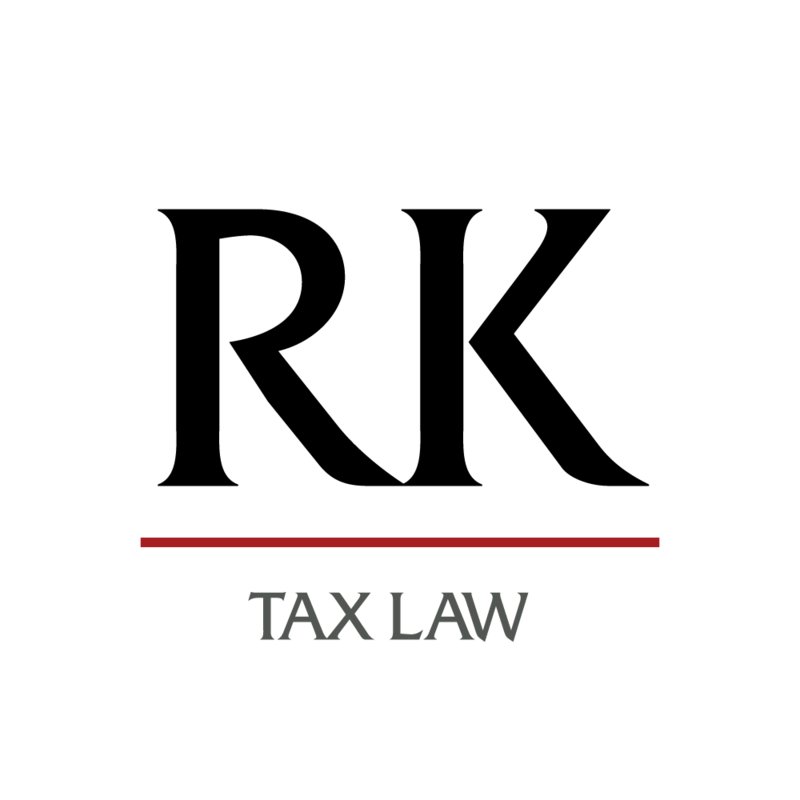 Contact a lawyer at Rosen Kirshen Tax Law to find out what options you have. We can help negotiate the removal of legal action that CRA has initiated, including: personal property liens, salary garnishments, requirements to pay and unfreeze seized bank accounts. I Owe Money to the CRA – What do I do?